Each year I crack out the same Christmas decorations – the same as everyone else has on their tree. Sometimes I might splurge on different coloured decorations or a new set of lights but the decorations are so generic that it would be great to have something different this year. 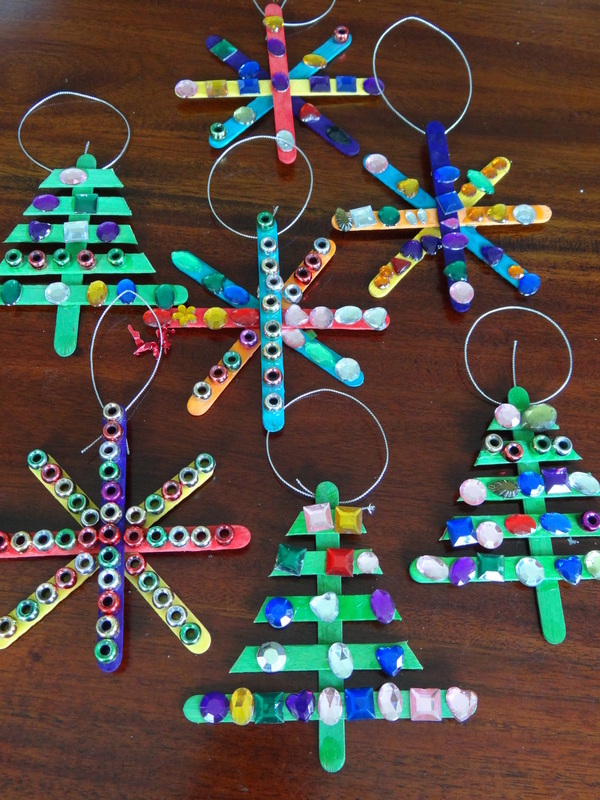 This year, why not try and make your own decorations to personalise your tree. These ones are extremely easy to make with craft you probably have lying around the house or in your craft box. 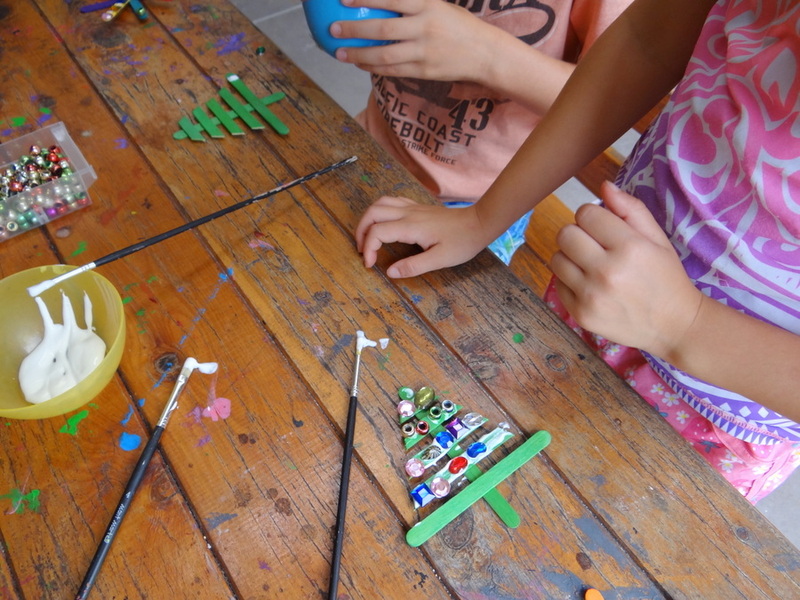 It is also a fun activity to do with your kids over the school holidays. 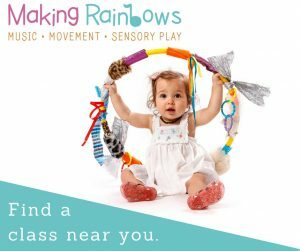 I have included 2 types of decorations and outlined the process below but I am sure you can come up with many more. 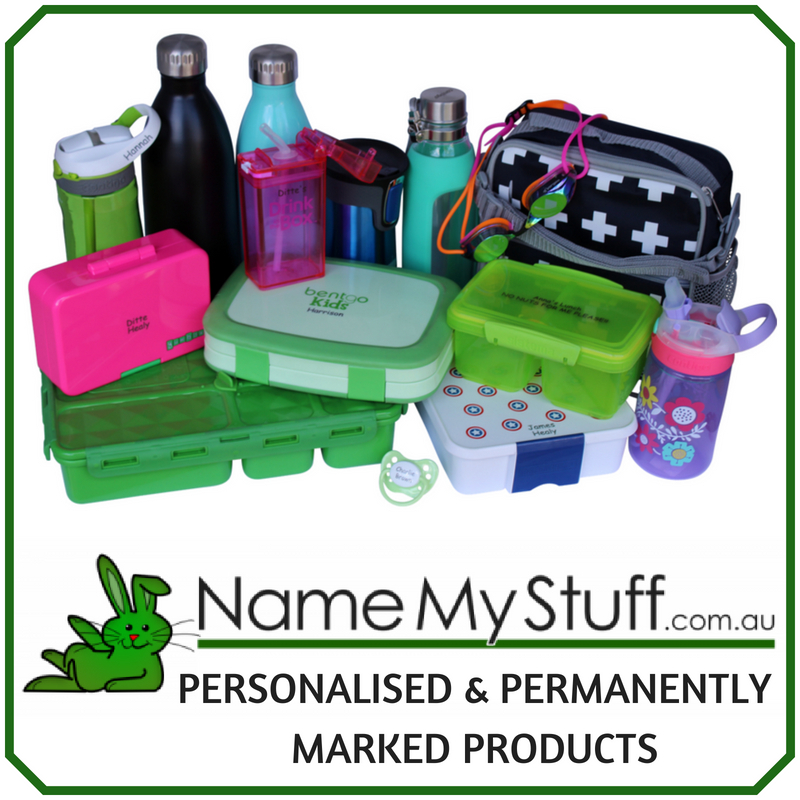 You can personalise your tree or do something different with them. I hung them on a wire strung above our dining table and they look fantastic. 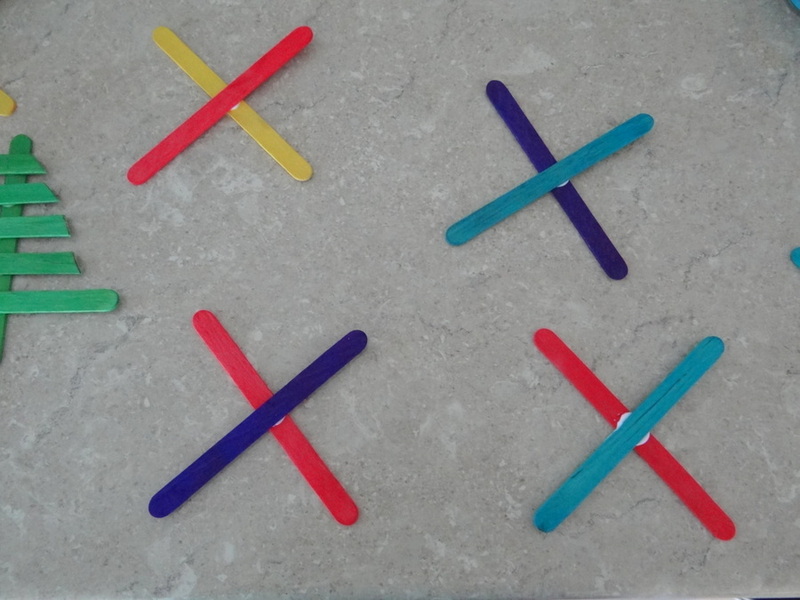 Glue the centre of two paddle pop sticks to make an X. Do this a number of times and set aside to dry. 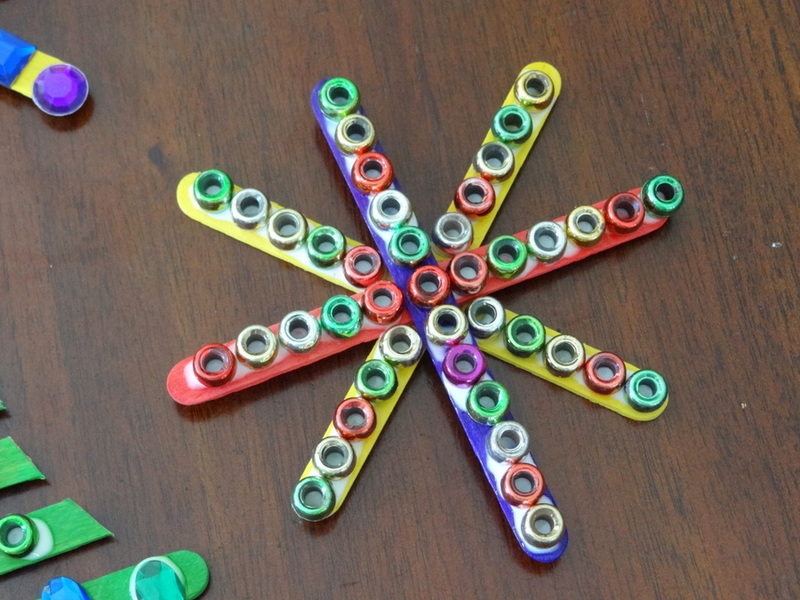 Glue two paddle pop crosses together to make a star. Set aside to dry. 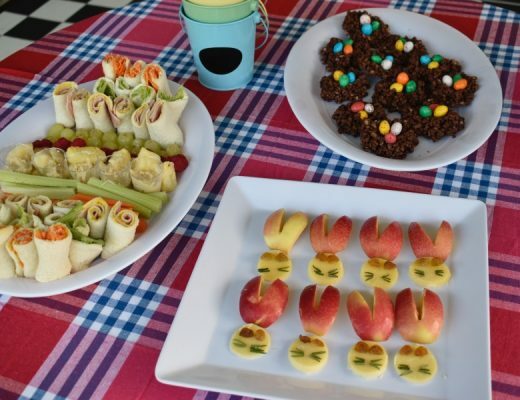 Once dry, the kids can go crazy and decorate them however they like. 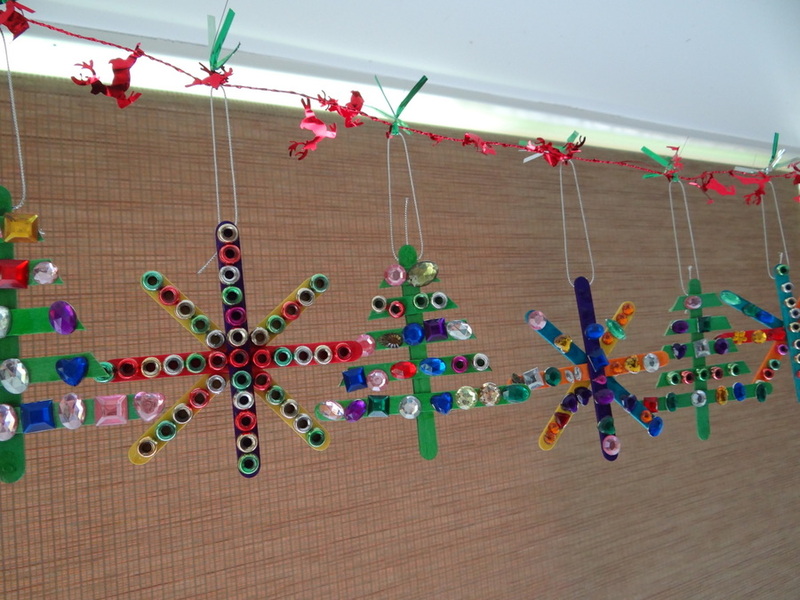 Glue the beads into patterns or all over the place. Glitter, buttons, gems! I guess it depends on how old your children are as to how neat the decorations will be. Lucky the glue dries clear! Set aside to dry. Attach some twine to the star so you can hang it on your tree. I tied the twine in a loop then glued it to the back of the star. Glue the paddle pop sticks together as shown. 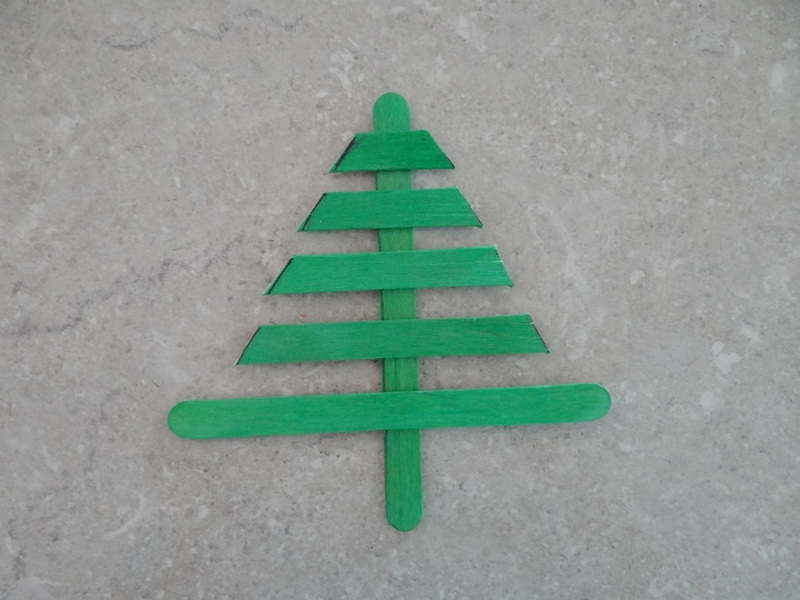 With a pencil, draw the shape of a simple tree on the paddle pop sticks. Don’t get too fancy here, just keep it simple. 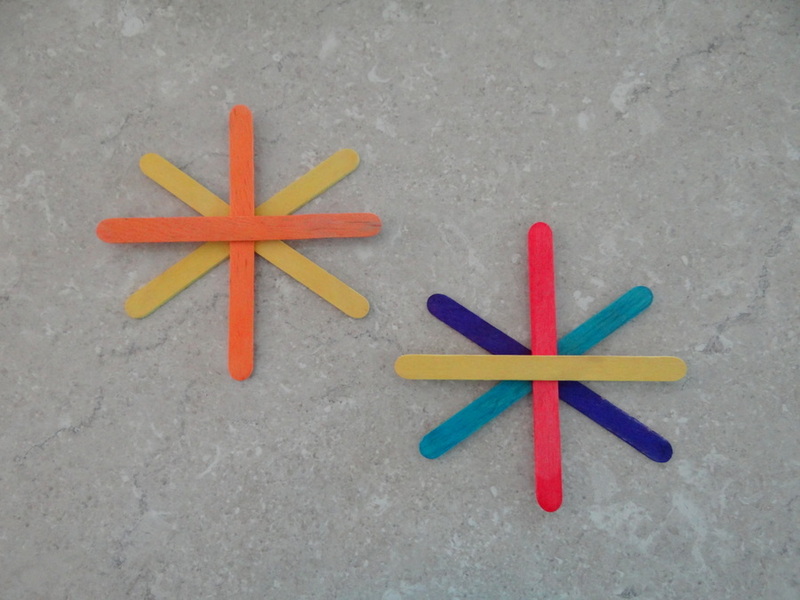 Using a sharp scissors, cut the ends of the paddle pop sticks as shown. 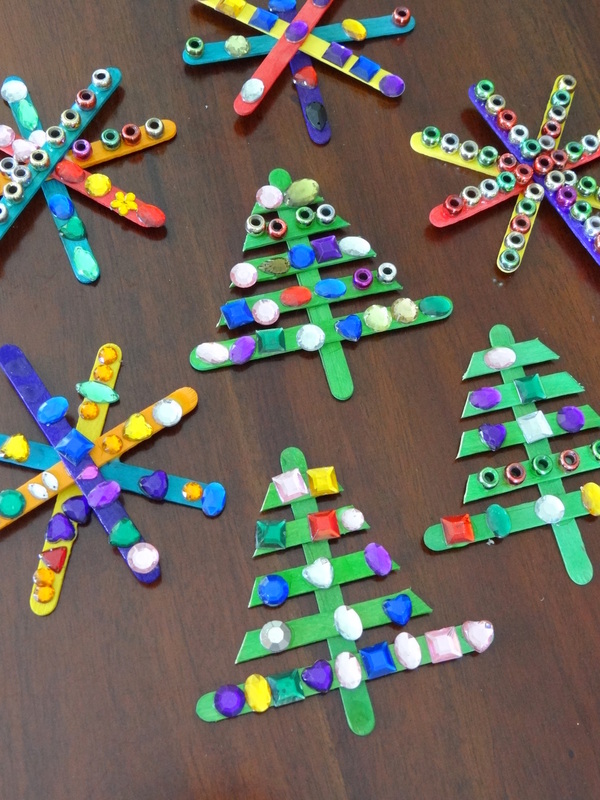 Let the kids loose on their trees and they can decorate until all the branches are full. 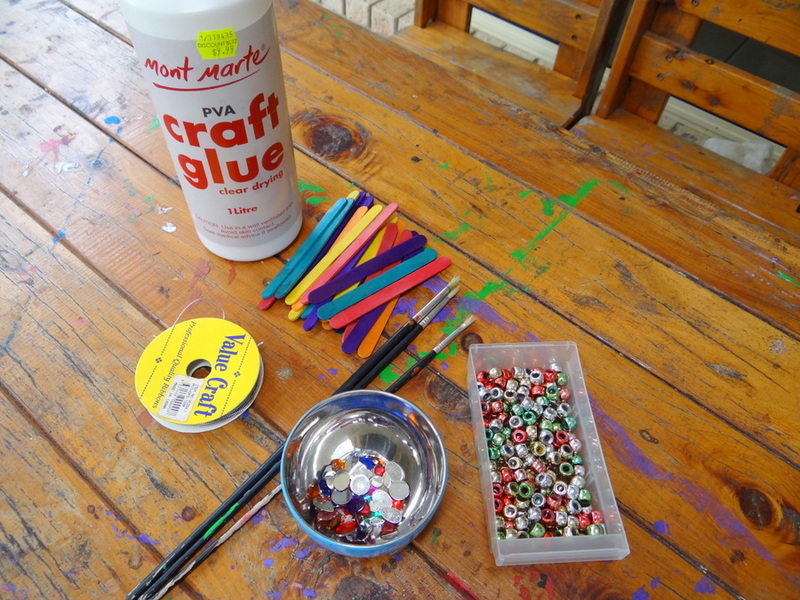 Just glue on some beads and set aside for the glue to dry. 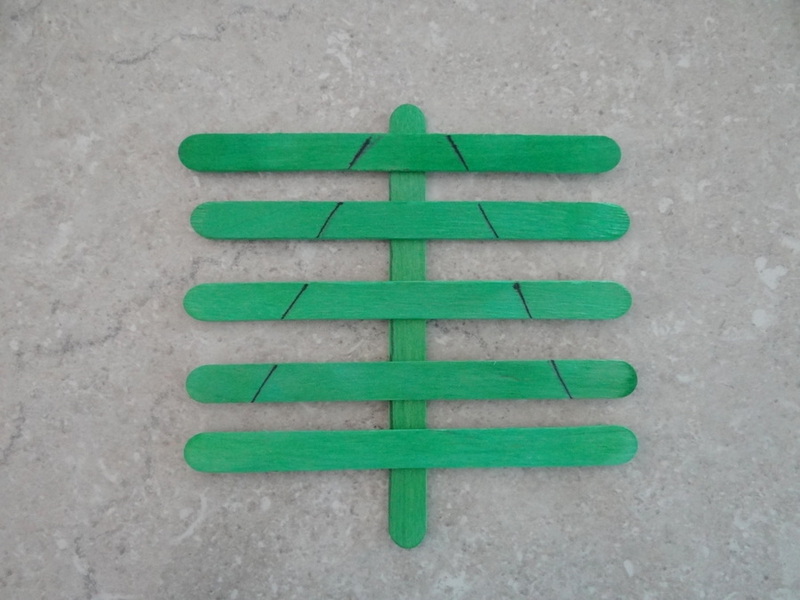 Tie some twine together in a loop then clue onto the back of the tree.